Microsoft is aiming to release its new mixed reality headset in January 2019, according to Engadget. The HoloLens 2, known internally as ‘Sydney,’ would focus on design and power more than anything else. Microsoft would also try bringing down the price dramatically as the original model was way too expensive for most consumers. 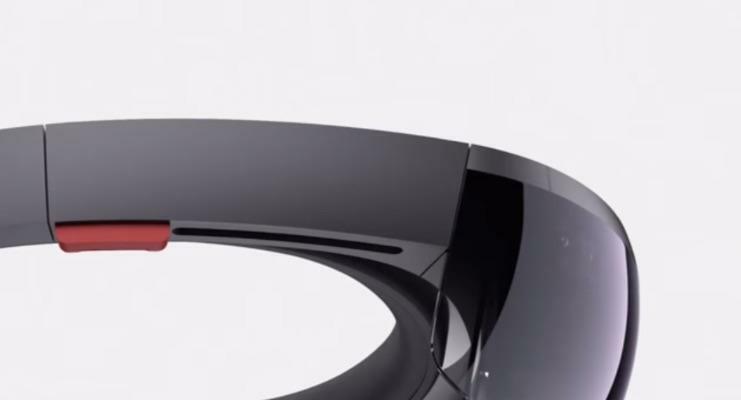 Released two years ago, the HoloLens was an eye-popping $3,000 for individual developers or $5,000 for organizations. Both virtual and augmented reality will be merged again, this time by a Qualcomm-made chip. The original HoloLens has an Intel-made chip, but Microsoft is reportedly switching to the new XR1 platform. Qualcomm announced it last month, and it’s made specifically for VR and AR. From the XR1 chip, the HoloLens 2 would benefit from enhanced visuals, audio, and interaction. Microsoft wasn’t named as a launch partner, though that could be because the HoloLens 2 is a secret project. There was a previous HoloLens successor in development that was killed, but the company appears to be interested in trying again. The report suggests Microsoft could unveil the HoloLens 2 during CES in Las Vegas.